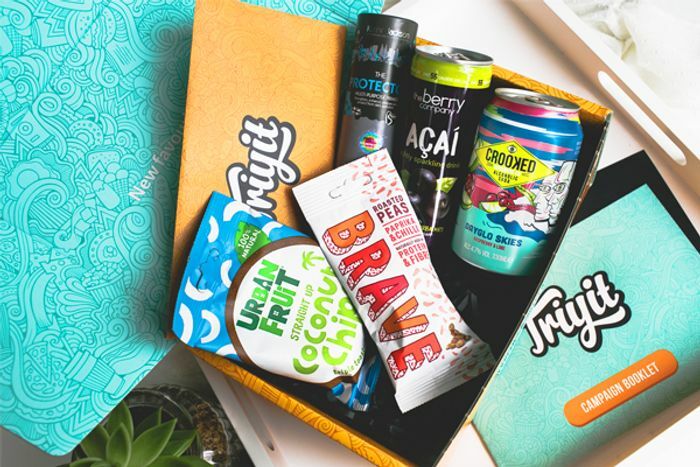 Join the Triyit club and you will get early access to their boxes containing lots of amazing products. Click 'Get Freebie' scroll down to 'Get Early Access' to join in on the Pre-Launch fun! Whilst we add the finishing touches to our new platform, we thought we’d open the doors a little early and get the fun started! Sign up is closing soon! This is TriyIt , not TryIt .. they're 2 different companies ... TryIt is the one you need an invite to join! They looks so simular it through me off!! Do you know how you can get a better chance of being invited for TryIt? Emmalydia Sorry, absolutely no idea!!! This sounds really great! Hopefully will get one of the boxes :3 good luck to everyone! And thanks for sharing this! This is a good box. I was lucky enough to be chosen last time. Most boxes are turning into paid ones but luckily this one is still free.